Established in 2013. Established in 2013, we have consistently proven ourselves to be a superior service provider from start to finish. 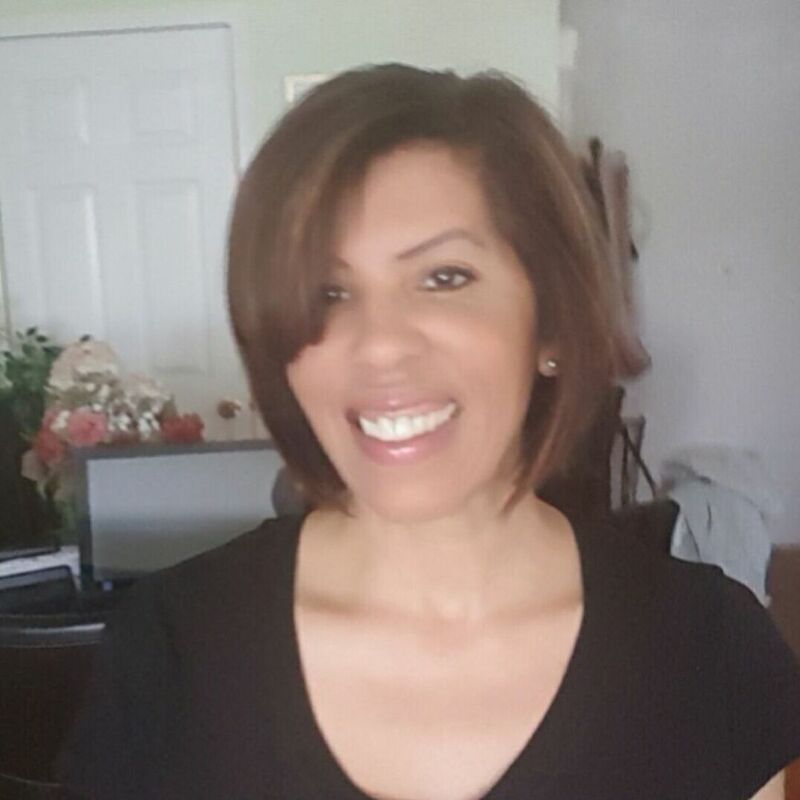 Finding new believers on a daily basis because of the quality & care they receive. Look us up to find out more about what we deliver on a constant basis. 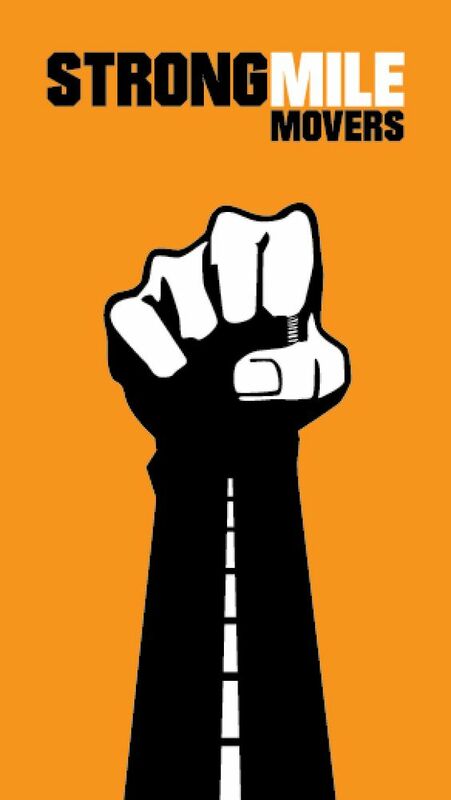 Today was the second time I have used Strongmile Movers. I was, again, very pleased with their service, courteous manner, and efficiency. From start to finish, I don't have one complaint. Joe (the owner) is great, very detailed. He takes the time to explain the process start to finish, so there are no surprises. Today's crew was even better than the last. Brian was the foreman and Casper and Craig were the rest of the crew. They were all on time, polite, and great to work with. The pricing from Strongmile always beats out the other quotes I get. Because they are labor only, it helps cut costs. This time I had Brian drive the truck, but the last time I moved I drove. Either way, I'm very satisfied. Thanks Joe and crew!! We just had them move our full house of stuff. Four guys came: Brian, Casper, Chris, and Thor (yup he is as great as his name!). They were soooo efficient with time, packing the truck and communication. They didnt nick a thing or ruin anything. They make sure you are fully happy with how furniture is set up and go through houses with you. Price was great for the service! We opted to drive the truck ourself and it worked out if you know what you are doing. It goes even faster if you are well packed and organized in advance. Awesome move! This was my first "real" move, Joe was extremely helpful and explains everything in a concise manner. Chase and Casper were great and efficient as Joe claimed and friendly and polite. The entire move took about 4 hours (including travel) the packing and unpacking of the truck was fast and really allowed me to focus on placement of stuff and unpacking later. For the service the price was great! I agree it goes much faster and smooth when you are well packed and organized. If you need to move and your friends are not jumping up and down to help you move 10 years worth of stuff. Keep your friendship intact and call Joe and his team. It's worth the money$$. There is a reason for all the good Yelp reviews of Strongmile movers. Because they are awesome. Joe breaks every single little detail down for you multiple times before the move. There are 100% no surprise fees. He offers a fair price (one of the lower non shady estimates I received). I arrived at Uhaul and my truck was there and everything was taken care of. I just had to pay for the truck and wait for Brian, Casper, and Dylan. 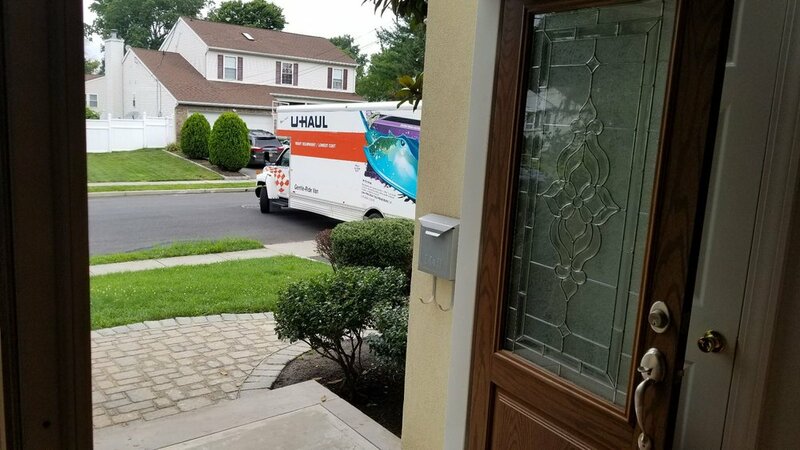 BTW, the owner of the Uhaul location RAVED about how amazing they were and how I would be done moving quickly and ahead of schedule because they are so good. The gentlemen were right on time, again explained the process, and we were on our way. They were courteous, methodical, fun, and just sweet guys who got the job done FAST and safe. All of my stuff was exactly where it was supposed to be and in mint condition. You can tell they loved the company they work for and they are treated well. All the good signs of a great company. Hopefully I NEVER have to move again, but if I do, I have a moving company. 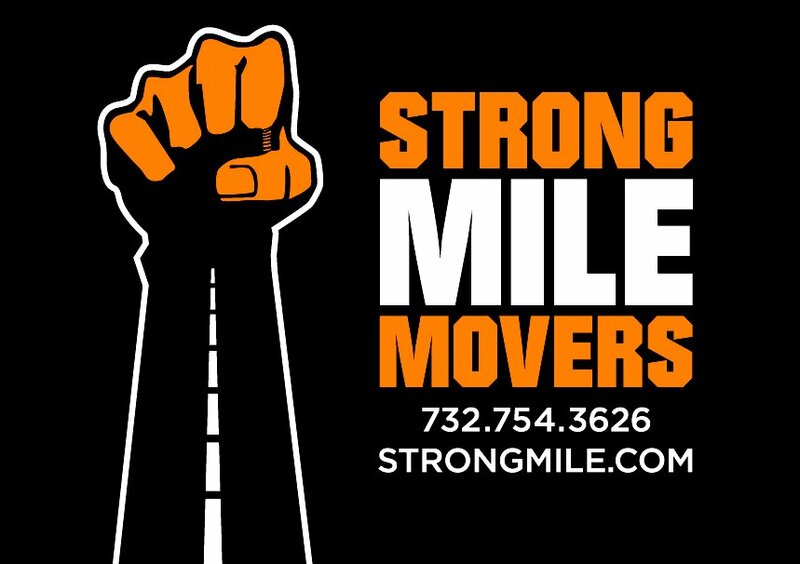 We used Strongmile movers for a second time for a much bigger move than previously. They were amazing! From the beginning Joe, the owner, talked me through everything I'd need to do to get ready. He was extremely helpful and responsive! Great customer service on the owners part. On the day of the move the 4 man team were great!! Rob, Brian, Casper, and Dylan could not have been more careful with all of the things they moved! The team put everything exactly where we wanted it and did is very quickly! I was beyond happy with this team! 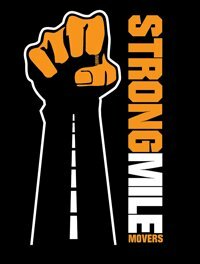 Thanks again Strongmile Movers! You should totally use them!